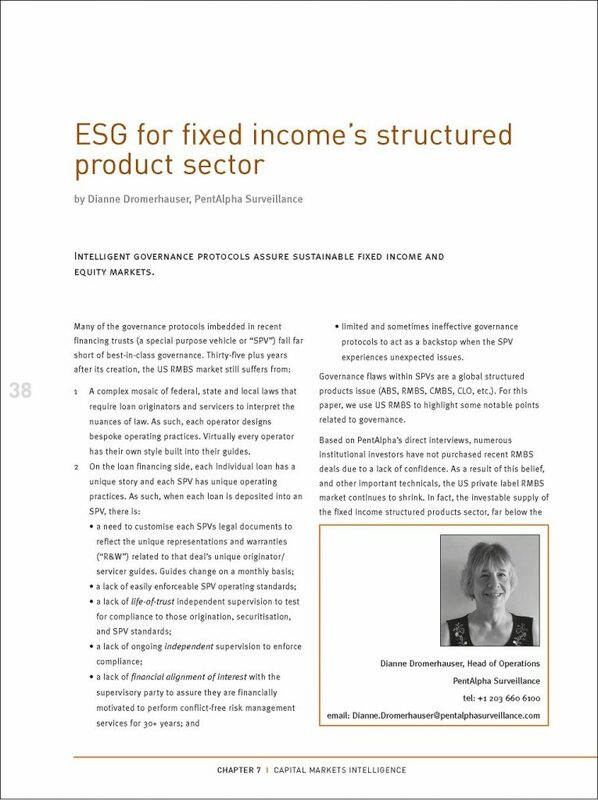 Intelligent governance protocols assure sustainable fixed income and equity markets. Many of the governance protocols embedded in recent financing trusts (a special purpose vehicle or “SPV”) fall far short of best-in-class governance. Thirty-five plus years after its creation, the US RMBS market is still suffering. Since the 2008 financial crisis, collateralised loan obligations (CLO) have been in the spotlight due to their robustness to defaults and pronounced outperformance during the market recovery. The dynamic nature of the underlying loan portfolios managed by CLO managers was one of the reasons for this performance. Therefore, picking the “right” managers has become a crucial part of any investment decision. For the first-loss piece of the CLO capital structure, the equity tranche, this is even more important due to its direct levered exposure to the underlying loan portfolios. Currently, there are about 110 managers actively managing CLOs with roughly US$460bn loans under management. Northern Arc Capital acts as a structurer, arranger and investor of securitisation transactions in different sectors like microfinance, housing finance, vehicle finance, consumer durables and small business loans. It has done over 400 securitisation transactions in the last eight years and helped different originators to raise more than US$3.15bn capital through these transactions. To date, the losses to the investors in the securitisation transactions are well below 0.49%, for senior investors, the losses are below 0.09%. By Lukas Wyss, Walder Wyss Ltd. 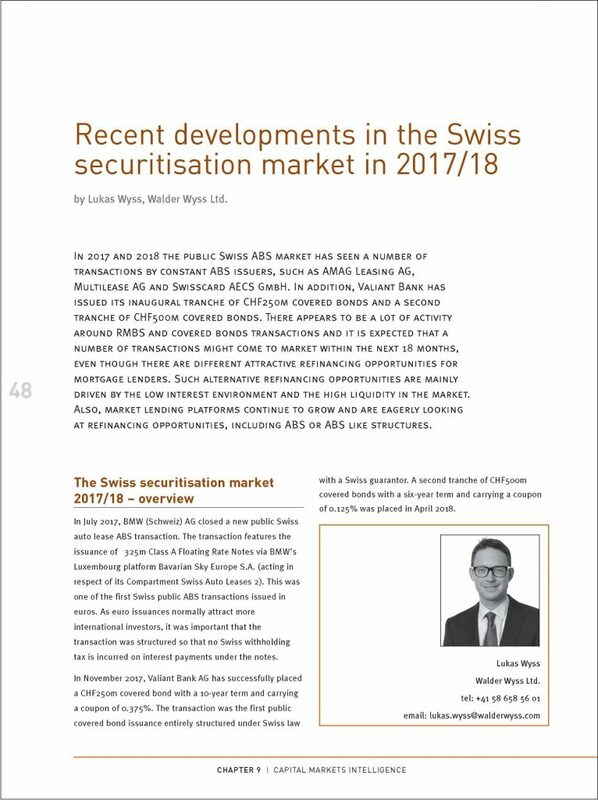 In 2017 and 2018 the public Swiss ABS market has seen a number of transactions by constant ABS issuers, such as AMAG Leasing AG, Multilease AG and Swisscard AECS GmbH. In addition, Valiant Bank has issued its inaugural tranche of CHF250m covered bonds and a second tranche of CHF500m covered bonds. There appears to be a lot of activity around RMBS and covered bonds transactions and it is expected that a number of transactions might come to market within the next 18 months, even though there are different attractive refinancing opportunities for mortgage lenders. Such alternative refinancing opportunities are mainly driven by the low interest environment and the high liquidity in the market. 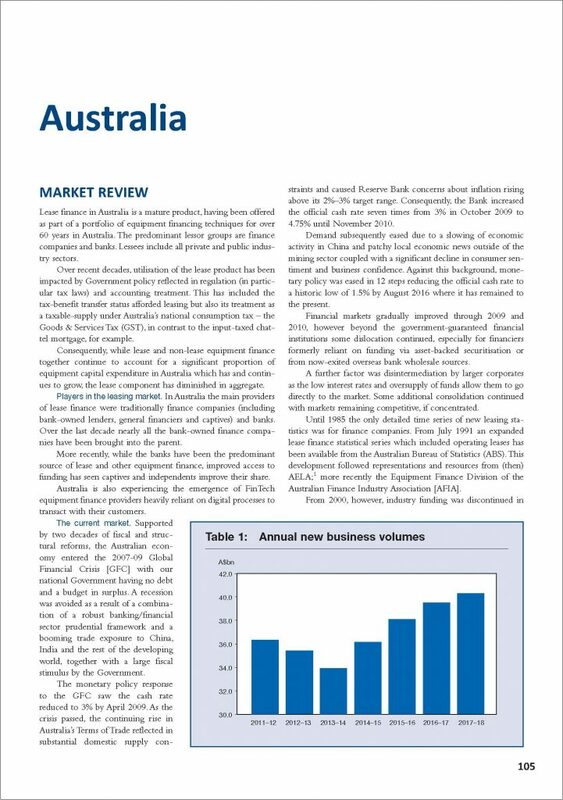 Also, market lending platforms continue to grow and are eagerly looking at refinancing opportunities, including ABS or ABS like structures. 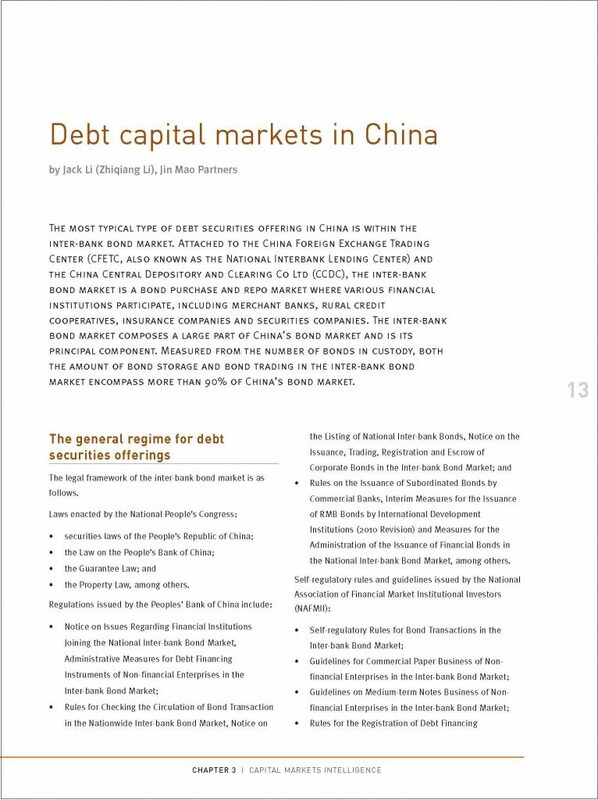 The most typical type of debt securities offering in China is within the inter-bank bond market. Attached to the China Foreign Exchange Trading Center and the China Central Depository and Clearing Co Ltd, the inter-bank bond market is a bond purchase and repo market where various financial institutions participate, including merchant banks, rural credit cooperatives, insurance companies and securities companies. The inter-bank bond market composes a large part of China’s bond market and is its principal component. Measured from the number of bonds in custody, both the amount of bond storage and bond trading in the inter-bank bond market encompass more than 90% of China’s bond market. Securitisation has played a vital role in the developed markets for an extended period of time. As the range of securitised products and markets have grown in terms of variety and sophistication, a wider range of investors and market participants have recognised the potential for securitisation to meet the objectives of enhanced return and portfolio diversification. 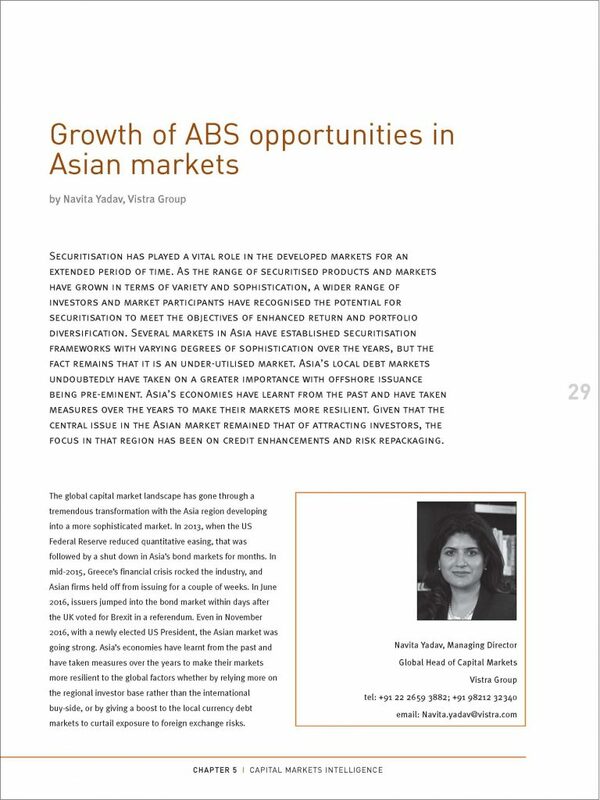 Several markets in Asia have established securitisation frameworks with varying degrees of sophistication over the years, but the fact remains that it is an under-utilised market. Despite “Abenomics,” the pro-growth policies of the Prime Minister, Shinzo Abe, focused on pulling the Japanese economy out of deflation, which incorporated the perspective of pulling up interest rates on bank loans, the Japanese economy, and more importantly, the Japanese securitisation market, is still strongly affected by the low interest rate market environment. 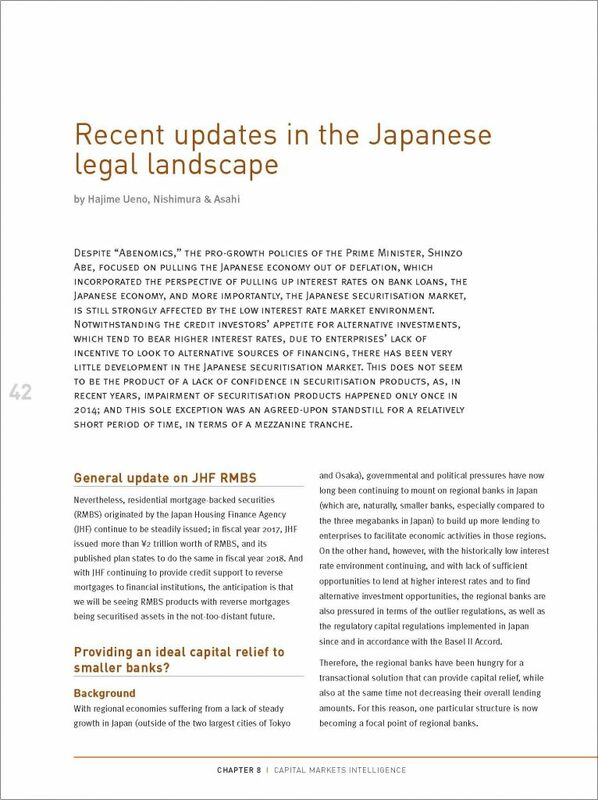 Notwithstanding the credit investors’ appetite for alternative investments, which tend to bear higher interest rates, due to enterprises’ lack of incentive to look to alternative sources of financing, there has been very little development in the Japanese securitisation market. 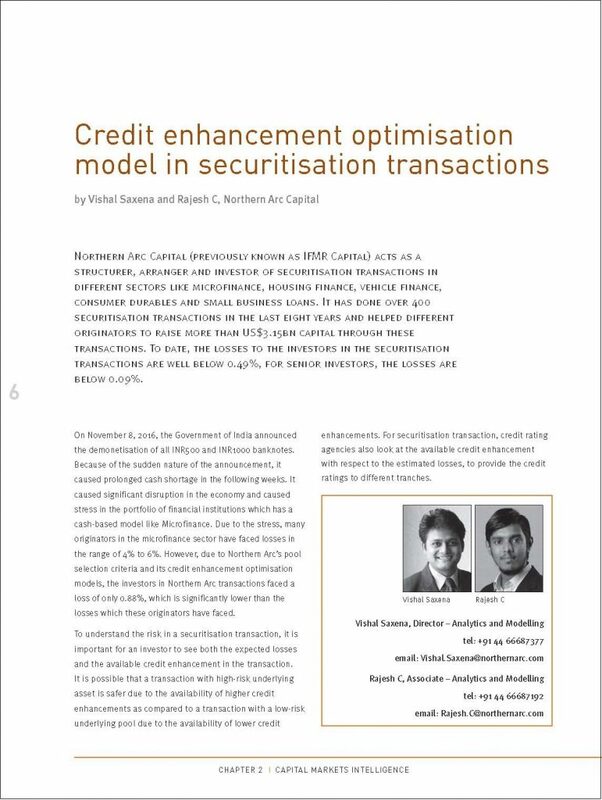 This does not seem to be the product of a lack of confidence in securitisation products, as, in recent years, impairment of securitisation products happened only once in 2014; and this sole exception was an agreed-upon standstill for a relatively short period of time, in terms of a mezzanine tranche. 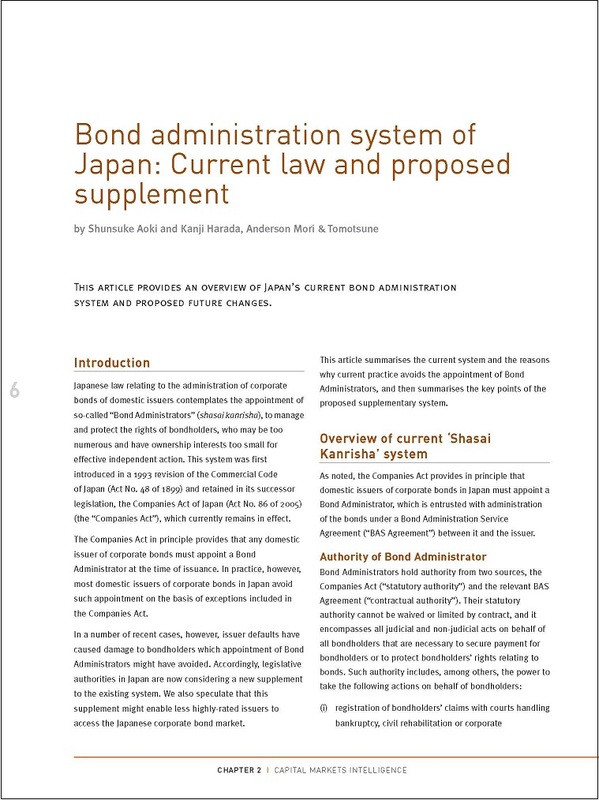 This article provides an overview of Japan’s current bond administration system and proposed future changes, summarising the current system and the reasons why current practice avoids the appointment of Bond Administrators, and looks at the key points of the proposed supplementary system. 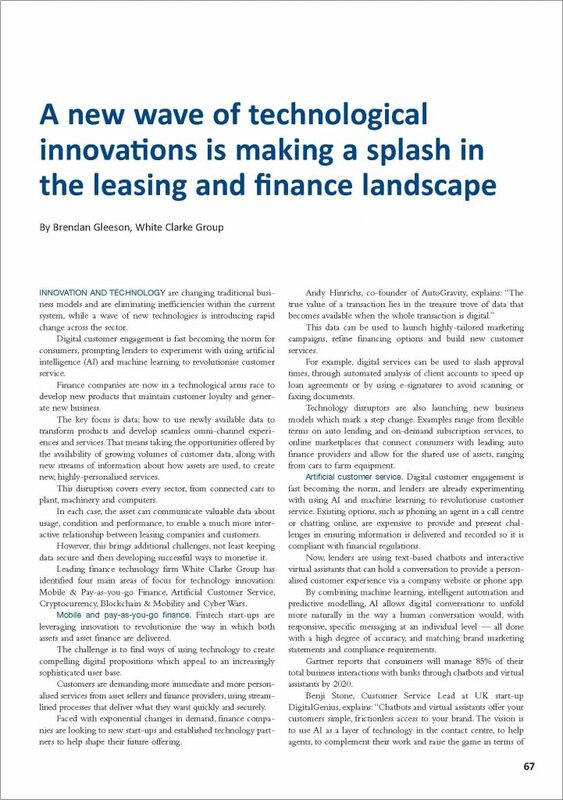 To say that the automotive leasing industry is going through a period of intense change and facing unprecedented challenges is an understatement. 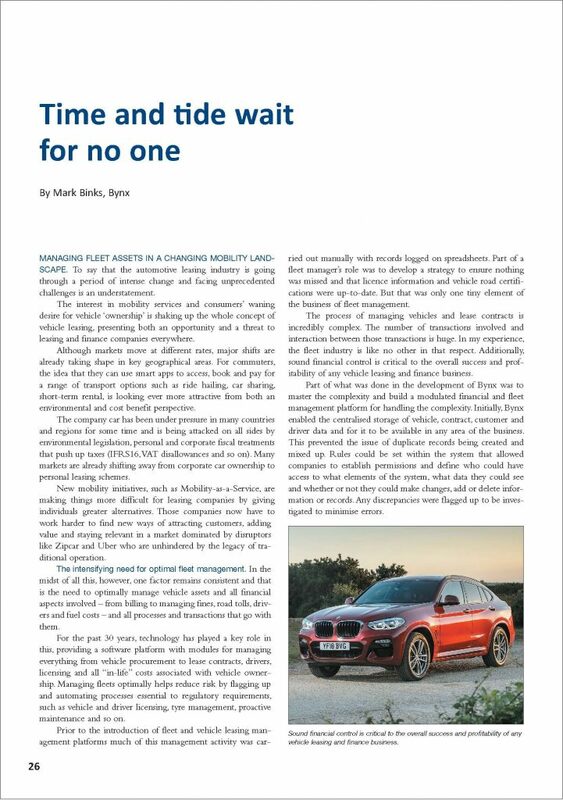 The interest in mobility services and consumers’ waning desire for vehicle ‘ownership’ is shaking up the whole concept of vehicle leasing, presenting both an opportunity and a threat to leasing and finance companies everywhere. Innovation and technology are changing traditional business models and are eliminating inefficiencies within the current system, while a wave of new technologies is introducing rapid change across the sector. Digital customer engagement is fast becoming the norm for consumers, prompting lenders to experiment with using artificial intelligence (AI) and machine learning to revolutionise customer service. Finance companies are now in a technological arms race to develop new products that maintain customer loyalty and generate new business. Leasing in all its forms has for several decades proved to be an equipment financing technique suitable to all stages of the economic cycle. We expect leasing will continue to be a key product in supporting and developing the Australian economy’s productive base into the future. 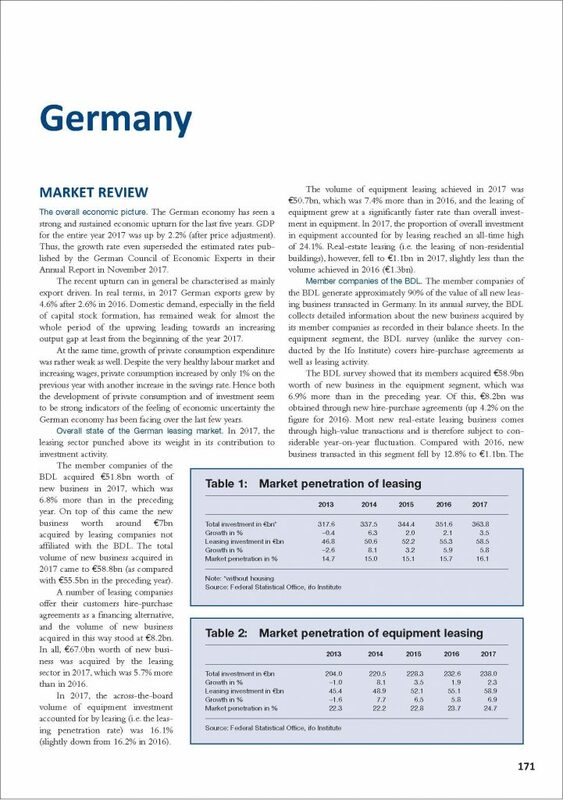 In 2017, the German leasing sector punched above its weight in its contribution to investment activity. The member companies of the BDL acquired €51.8bn worth of new business in 2017, which was 6.8% more than in the preceding year. On top of this came the new business worth around €7bn acquired by leasing companies not affiliated with the BDL. The total volume of new business acquired in 2017 came to €58.8bn (as compared with €55.5bn in the preceding year). 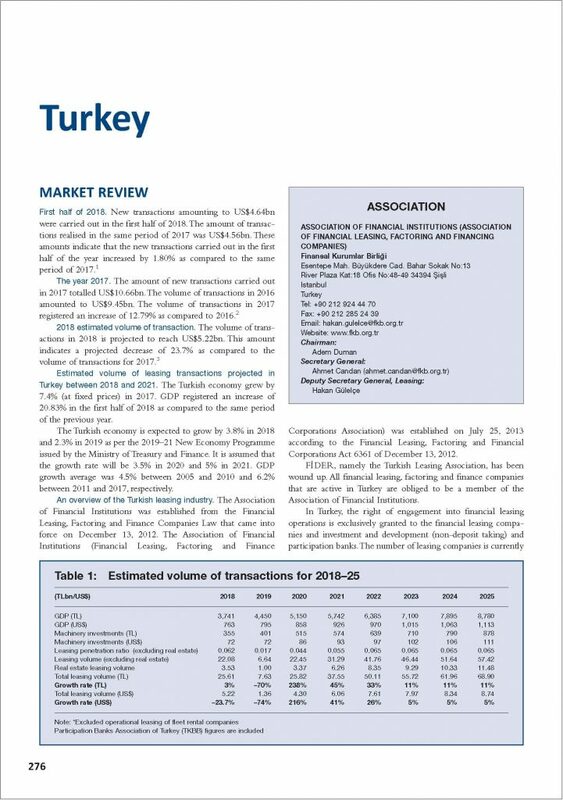 The amount of new transactions carried out in the Turkish leasing industry in 2017 totalled US$10.66bn. The volume of leasing transactions in 2016 amounted to US$9.45bn. Therefore, the volume of new leasing transactions in 2017 registered an increase of 12.79% as compared to 2016. The new and used narrowbody aircraft market continues to be significantly larger than the widebody aircraft market in terms of both the number of operators, and aircraft volume. 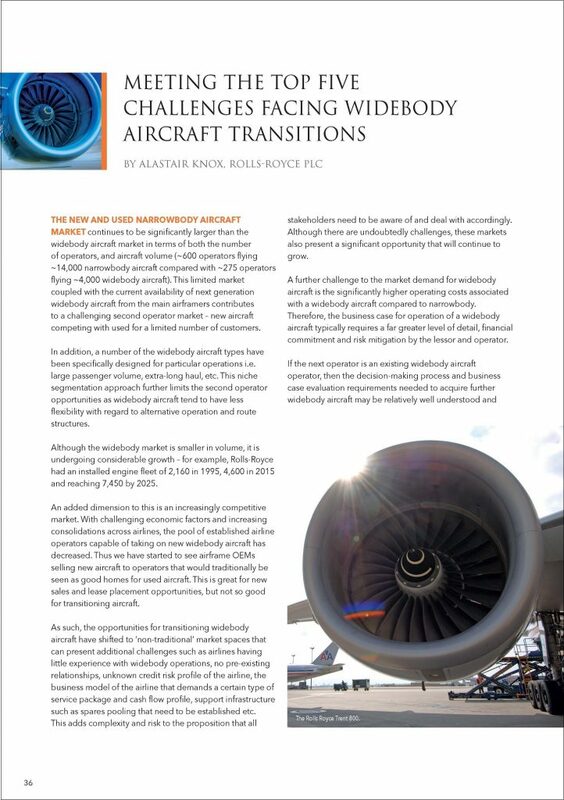 This limited market coupled with the current availability of next generation widebody aircraft from the main airframers contributes to a challenging second operator market – new aircraft competing with used for a limited number of customers. In simple terms, enhanced equipment trust certificates (EETCs) are corporate debt securities, typically issued by airlines. 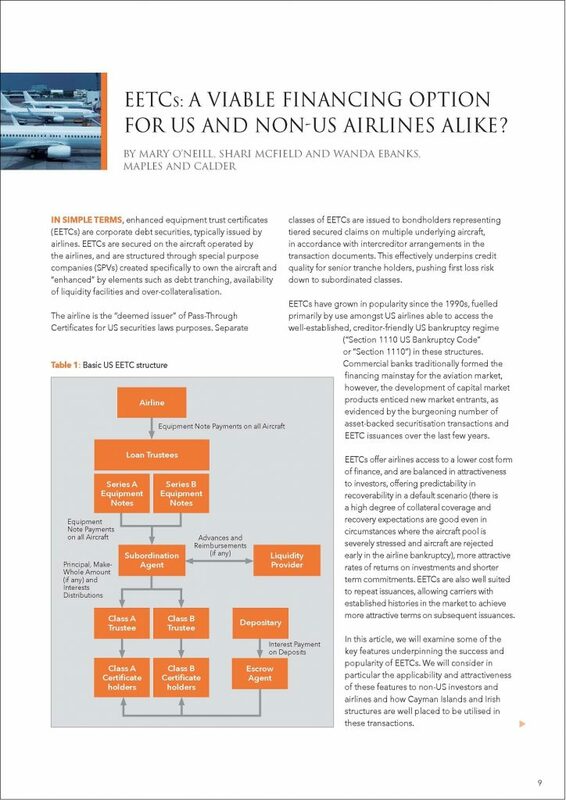 EETCs are secured on the aircraft operated by the airlines, and are structured through special purpose companies (SPVs) created specifically to own the aircraft and “enhanced” by elements such as debt tranching, availability of liquidity facilities and over-collateralisation. 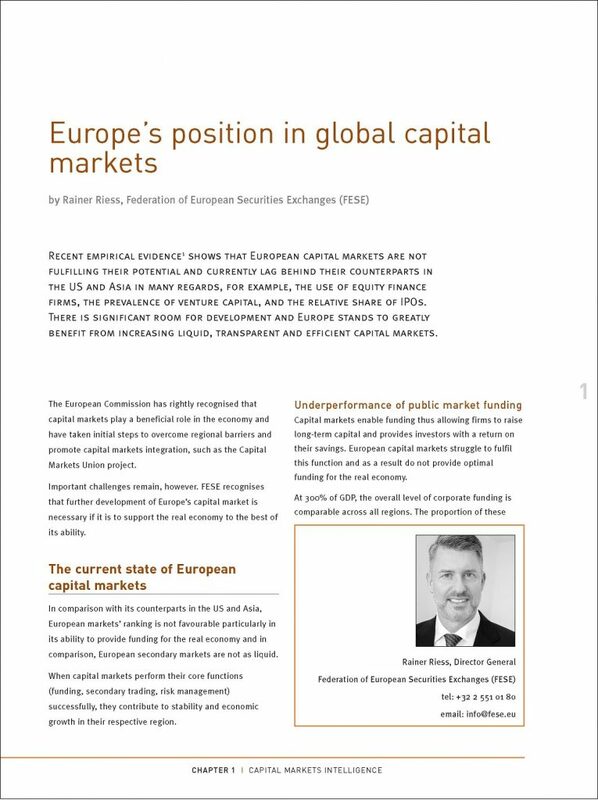 Recent empirical evidence1 shows that European capital markets are not fulfilling their potential and currently lag behind their counterparts in the US and Asia in many regards, for example, the use of equity finance firms, the prevalence of venture capital, and the relative share of IPOs. There is significant room for development and Europe stands to greatly benefit from increasing liquid, transparent and efficient capital markets.